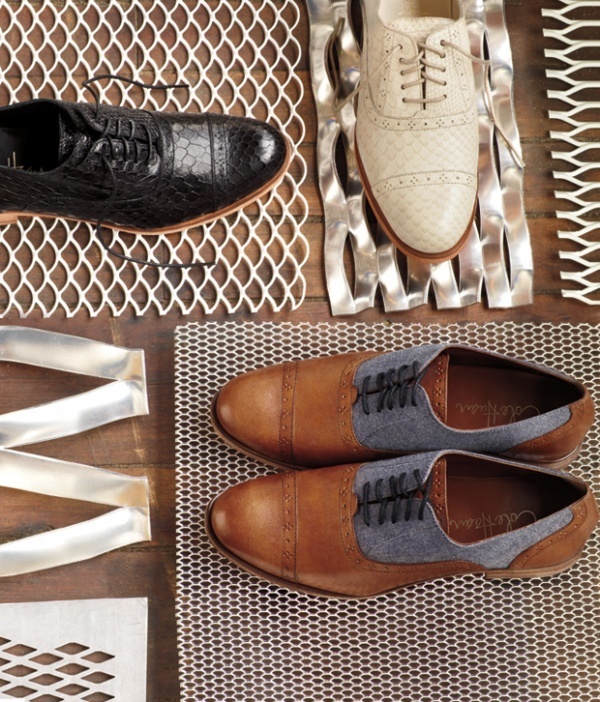 Cole Haan seamlessly incorporates contemporary elements into his impressive Spring / Summer 2011 footwear collection. 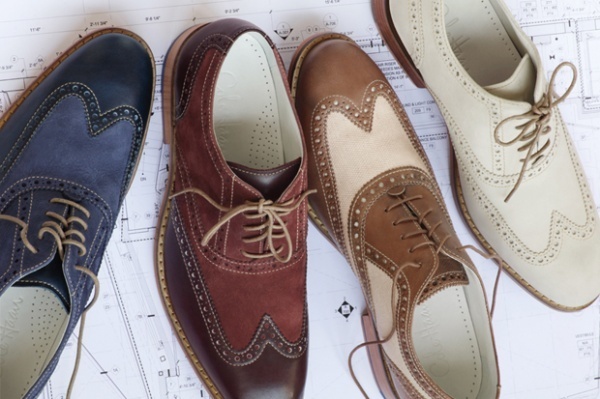 Building upon the classic brouge and oxford sillohuetes, Haan then mixes up leather, canvas, and suede throughout the collection, with many of the shoes featuring two-tone colorways. Each shoe is then finished off with immaculate attention to detail in the use perforations and stitching, making for an elegant collection overall. 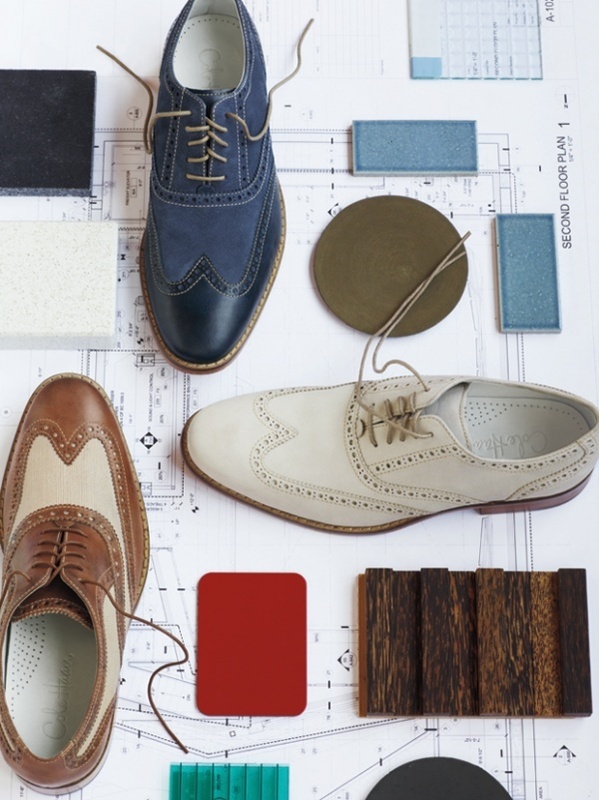 The shoes will be available in the upcoming months through the Cole Haan online store and select retailers. This entry was posted in Footwear and tagged Cole Haan, Spring Summer. Bookmark the permalink.